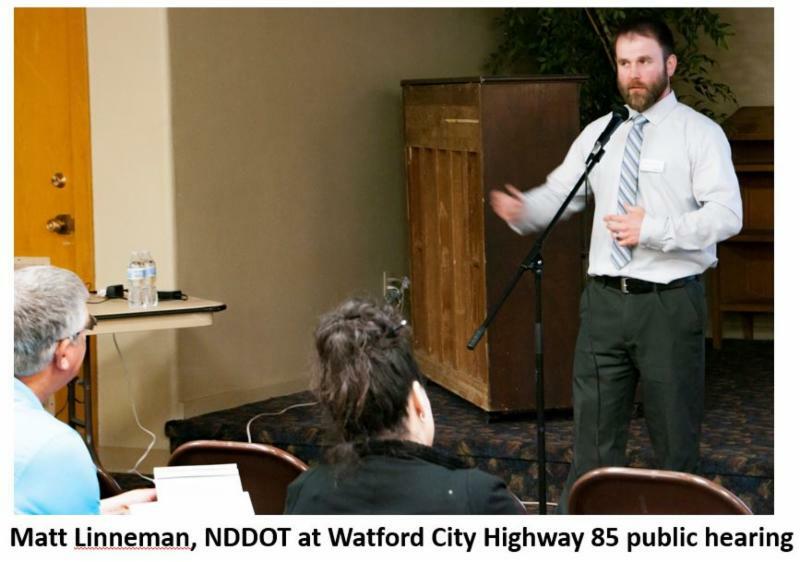 Speaking to a generally supportive audience, engineers from the North Dakota Department of Transportation met with people from Belfield, Fairfield and Watford City this week to hear responses to a plan to widen Highway 85 to four lanes from Belfield to Watford City. "It's not that often that we get so many people to stand up and voice support for a project," said Project Manager Matt Linneman. The draft environmental impact statement for the 62-mile project formed the basis of the public hearings. The groups discussed social, cultural and natural elements of the project such as displaced businesses or homes, impact on historic monuments, wildlife and recreation trails. Linneman said much of the Fairfield discussion was about adjacent farm and ranch land and the impact on nearby landowners. He said the Belfield discussion was more wide-ranging. The Watford City meeting focused heavily on the route through the Badlands, the impact on the North Unit of the Theodore Roosevelt National Park, and the bridge over the Little Missouri River. 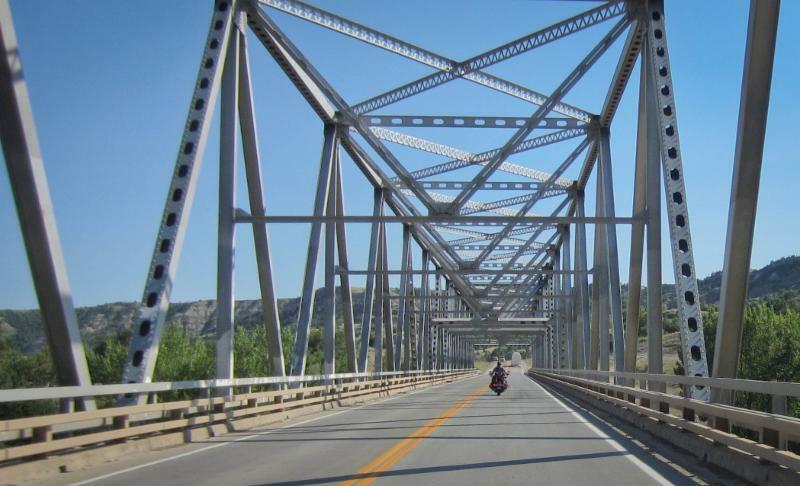 There was no opposition to replacing the bridge, though some at the meeting asked about adding the existing bridge to a recreation trail connecting the Maah Daah Hey Trail to Watford City. That option has been ruled out. The public comment period on the project continues through June 25. After that, the comments will be reviewed, and the final Environmental Impact Statement for the preferred alternative will be completed. Then funding, permits and rights of way will be acquired. Click here to read Amy Dalrymple's Bismarck Tribune story. Since state funds have been identified to replace the Long X Bridge, that project is the number one priority on the Highway 85 widening project and could be advertised for bids as soon as this winter, with construction to begin in 2019. The replacement would be east of the existing bridge, and the truck climbing lanes on both sides will be re-aligned and extended. The existing bridge will continue to carry traffic until the new bridge is completed. NDDOT Project Manager Matt Linneman said engineers will meet with the Little Missouri Scenic River Commission this week to discuss the bridge. Officials with the Bank of North Dakota are exploring different methods of using North Dakota’s $5.4 billion Legacy Fund to finance public infrastructure projects. Minot-area legislators previously proposed using the fund to offer low-interest loans to local governments to help pay for flood control, water and sewer utilities and other infrastructure needs. 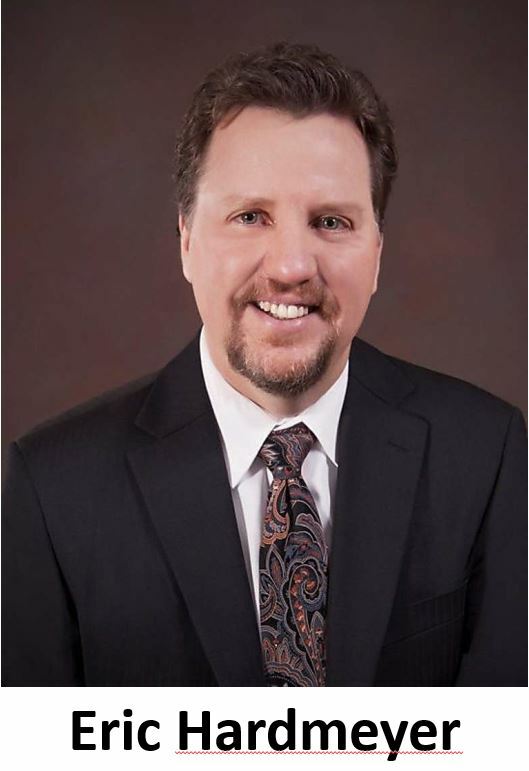 But this week, Bank of North Dakota President Eric Hardmeyer proposed an alternative that would instead use Legacy Fund earnings to buy bonds to finance the infrastructure projects. Hardmeyer said he has talked about the idea with legislative leaders. Click here to read more in the Dickinson Press. A public-private partnership aimed at developing innovative methods of detecting and preventing pipeline leaks will begin this summer in North Dakota. The project is an outgrowth of a challenge by Gov. Doug Burgum to producers and midstream companies to reduce the number and volume of spills. 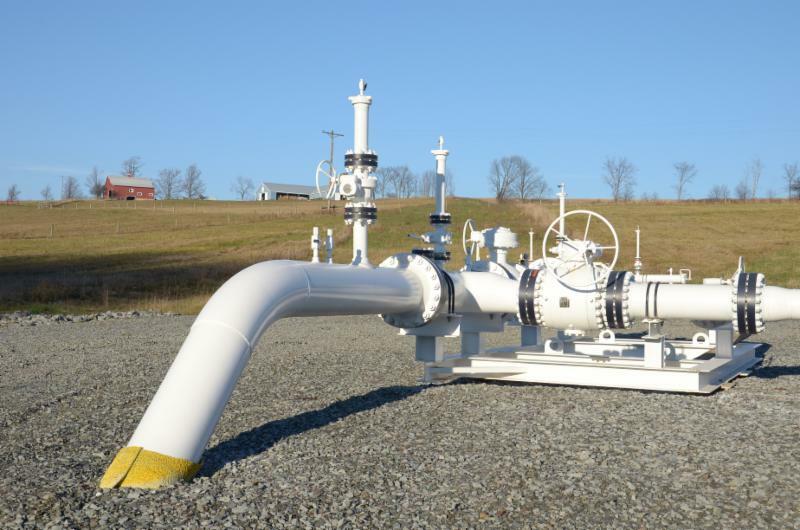 Known as iPIPE – Intellegent Pipeline Integrity Program - the effort will be coordinated through the Energy and Environmental Research Center. Jay Almlie, Mid/Downstream Oil & Gas Group Lead at EERC, said six companies are currently participating in the effort – Hess, Statoil, Oasis, ONEOK, Andeavor and Goodnight Midstream. Click here to listen to Almlie’s comments. Almie said an industry team conducted a “Shark’s Tank” process to review nine proposals, and approved two that will be tested this summer. Almlie said unlike most leak prevention efforts that focus on transmission pipelines, iPIPE will concentrate on smaller diameter pipe of which there is 27,000 miles buried in North Dakota. The project received a boost last month from the North Dakota Industrial Commission, which approved a $1.6 million grant through NDIC’s Oil and Gas Research Program. Almlie made his comments in an interview on Energy Matters. Click here and advance to the 44:37 mark to listen to the full interview. North Dakota Governor Doug Burgum wants to know the most pressing challenges facing employers who are developing their workforce. Burgum and Labor Commissioner and Job Service North Dakota Executive Director Michelle Kommer announced the 40-question survey today. Burgum says the results of the two-week survey will help provide input for workforce development. He said he knows there are 14,000 unfilled job openings in the state, but suspects the number could be twice that. 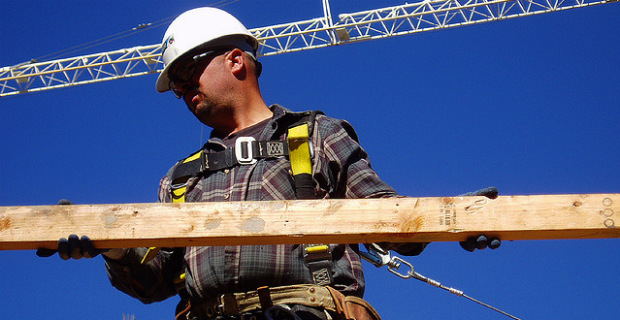 Click here to view the workforce survey. Click here for a Williston Herald article in which Burgum suggests there may be 25,000 unfilled jobs. Recruitment is underway for a youth advisory council to provide voice, insight and vision to North Dakota’s energy and agricultural interests. Three of the state’s largest associations — The Lignite Energy Council, the North Dakota Farm Bureau and the North Dakota Petroleum Council – are partnering on the project. Steve Van Dyke, the LEC’s Vice President of Communications, said students grades 6-11 from all parts of the state are encouraged to sign up at www.NextGenND.com. Click here to listen to Van Dyke’s comments. Van Dyke said the program will give students a chance to explore the connection between agriculture and energy, and more importantly to get them thinking about how new developments in technology will change their future. Van Dyke made his comments during an interview on Energy Matters. Click here and advance to the 30:05 mark to listen to the full interview. 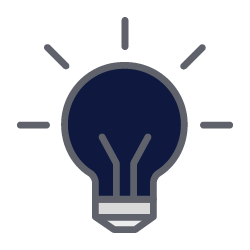 Students who intend to pursue a career in an energy-related field may apply for one of five $1,000 that WDEA will award this fall. Click here for more details. Click here for a story about NextGen ND from KFYR TV. 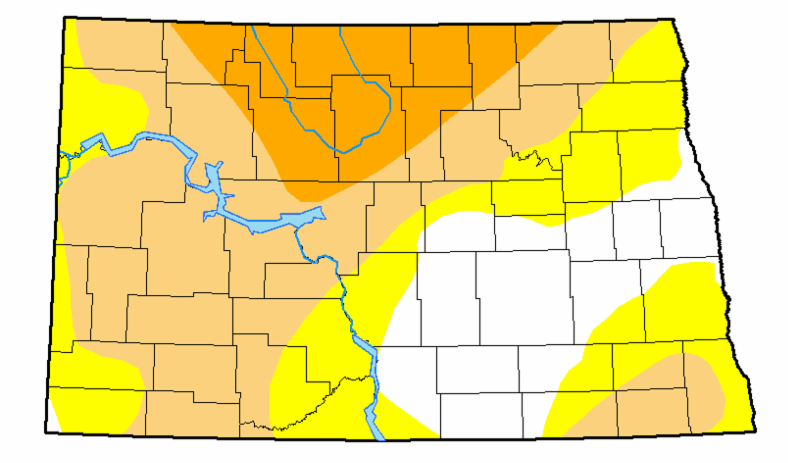 Above average temperatures and below-normal precipitation have result in a drought declaration for North Dakota. Earlier this month Governor Doug Burgum requested that the USDA declare a disaster in western North Dakota. This week Ag Secretary Sonny Perdue agreed, and placed 21 counties in a disaster area. The declaration means farmers in the affected areas qualify for federal assistance. The most severe drought area in north central North Dakota expanded from seven percent to 14 percent. A year ago, none of the state was in the severe drought category. Overall, 81 percent of the state is at least somewhat short on moisture, which is about the same as last week. That's better than one year ago when 99 percent of the state was at least to some degree short of moisture, though not considered in severe drought. Click here for a Bismarck Tribune story.